Couldn’t ask for a nicer day to practice and qualify for the 4th running of the IndyCar Grand Prix, and with the grounds packed with fans, 22 drivers set about filling the grid positions for a race that has come into it’s own, rather than the “appetizer” to the “main course” that is the Indy 500. 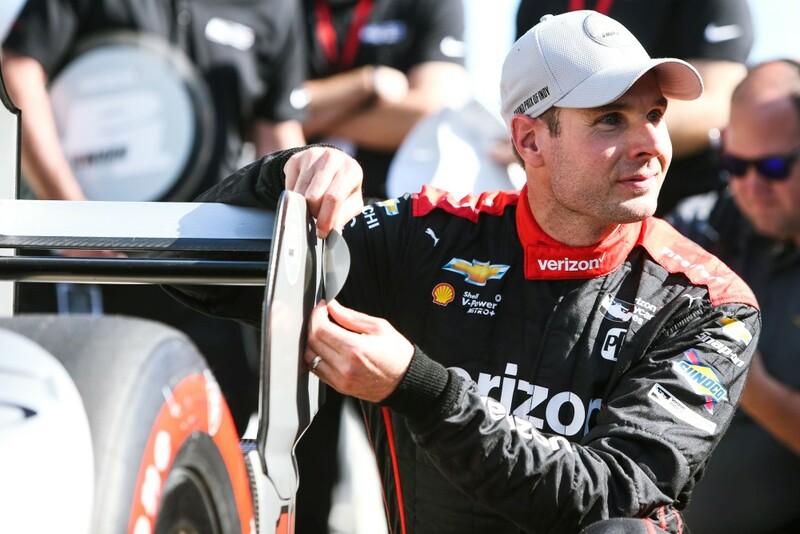 When all was said and done, it was Will Power hoisting his 47th pole award, third of 2017, hoping to convert this one to a win and break the pole-sitter curse this season. No real surprises with this group. 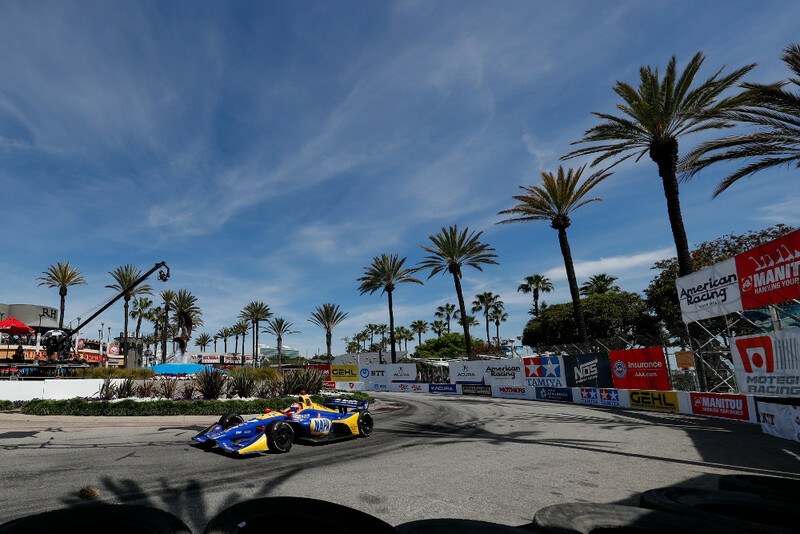 Biggest Loser: Conor Daly owho was issued a drive-through penalty for a pit speed violation then a second drive through penalty for a pit speed violation while serving his penalty. This group was insanely stacked. But looking at the list, again, no surprise who was in the top 6. (Though other than maybe Pigot, all of them could easily have made it through. Biggest Winner: Welcome back Juan Pablo! Clearly no rust on this fellow. Biggest Winner 2: Could have been Castroneves, who was issued a drive through penalty for driving through the wrong pit box and hitting equipment. He still managed the second fastest time. Biggest Winner: Willy-P, who set a new track record, laying down the gauntlet before heading to the fast six! Honourable Mention: Team Penske, taking up 4 of the 6 spots moving into the final round. 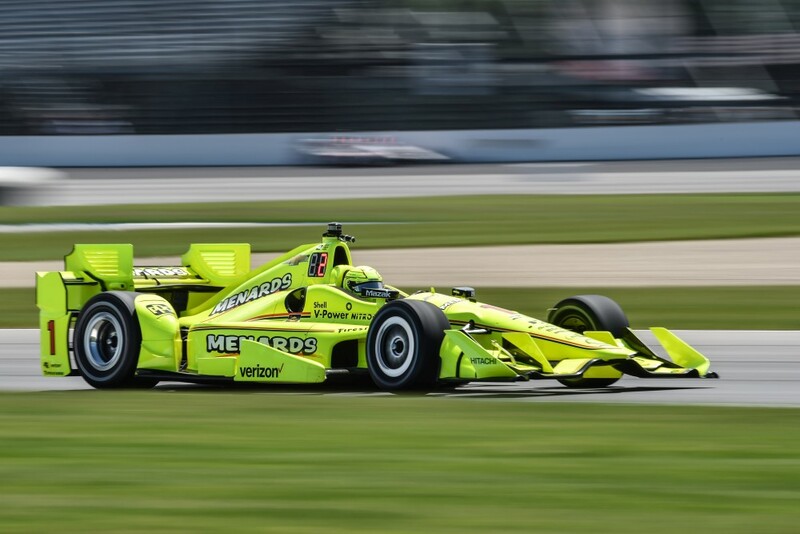 Biggest Loser: Defending race winner, and reigning champion Simon Pagenaud. Though he will still start on the fourth row. Not a huge deficit by any means. Though they all gave it a valiant effort, no one had anything for Power, who broke his new track record for a second time, to put an exclamation mark on the session and the day. This marks Power’s 3rd pole in 2017, his 47th career pole, which bumps him up to fifth all time, and Team Penske’s 250th career pole. Race Gets underway on ABC at 3:30pm ET.